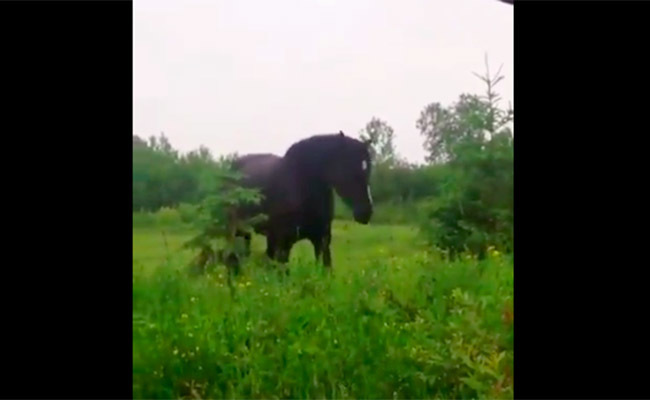 Check out this majestic horse channeling her inner Stevie Nicks! Love this horse. Horses have feelings. Horses have bodies and souls and rhythm. Who wouldnt want to dance to Fleetwood Mac?